2019 OHS Summer Camp and Wait List is now FULL! The OHS Summer Day Camps are designed to give young people (in grades 3-7) educational and hands-on experience with the shelter animals, along with increasing their understanding and awareness of the role that they can have as ambassadors for the animals. Campers are involved with the socializing and providing enrichment activities for OHS pets. In addition, they have discussions with guest speakers who work with animals, including dog trainers, OHS Humane Investigations staff, and others. A unique camp t-shirt and daily snack are provided. Online Summer Camp registration will open February 11, 2019 at 9:00am. Check back here for the link to register. OHS Summer camp registration is done on a first come, first serve basis with payment in full due in order to reserve a spot at camp. Each camp listed below runs from 9:30 am to 4 pm. Registrants who cancel in writing more than 30 days prior to their camp week’s start day will receive a full refund minus a $75.00 admin fee. Registrants who cancel in writing 11-30 days prior to their camp week’s start day will receive a 50% refund. Registrants that cancel 0-10 days will receive no refund. No partial refunds will be provided for missed camp days. 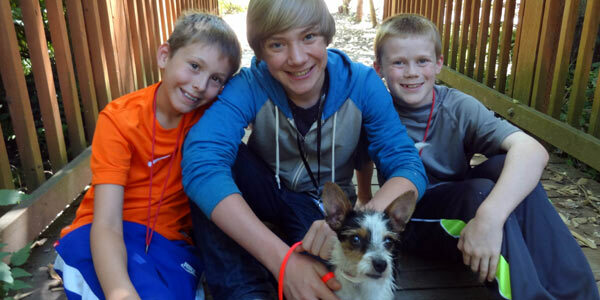 Oregon Humane Society believes in providing opportunities for children to attend our programs. We are committed to serving as many families as possible; however, scholarship funds are limited. Typical awards range from 20% – 50% of camp tuition. Scholarship Applications will open January 14 - January 28, 2019. If funds allow, a rolling application window will open in March. Being awarded a partial camp scholarship does not guarantee a place in camp. Camp registration is done on a first come, first serve basis. Camp registration opens on February 11, 2019. Please be aware, camp weeks fill quickly. If awarded a partial scholarship, you will be notified via email by February 1, 2019 and sent a discount code to use when you register for camp. Discount codes will be valid until March 4, 2019. If you have not registered for camp by March 4, 2019, your financial aid offer will expire and funds will be made available for other applicants. Camp Counselor Leadership Training is for youth who are going into grades 8-12 in the fall of 2019. Camp Counselors must complete an application and qualifying candidates attend a Camp Counselor Interview in March. Spots in the Camp Counselor program are limited. If selected, Camp Counselors attend a leadership training camp (details below) and are then asked to assist at one or two other camp sessions during the summer. All 2019 Camp Counselors must be in attendance for every day of their training sessions and must be present for the entire day. The 2019 Camp Counselor application is closed. Do I want to further my leadership training? Am I committed to ensuring the safety of the animals and younger campers? Do I have the energy and positive attitude to last all day? Am I willing to participate in activities with kids (not just stand on the sidelines)? Do I want to have fun? Step 1: Complete and submit an Online Camp Counselor Application. Step 2: For New Camp Counselor Applicants, you MUST attend one of two Camp Counselor Interview Nights as a part of our selection process. Please be sure to mark on your application which option you prefer. Step 4: If selected to be a Camp Counselor, you must attend one of two Camp Counselor Leadership Training Camps. Please be sure to mark on your application which week you prefer. Payment of $115 is due by April 14. Price: $115.00. Payment to attend the required Camp Counselor Leadership Training Camp must be received no later than April 14. Registrants who cancel in writing more than 30 days prior to their camp week’s start day will receive a full refund minus a $40.00 admin fee. 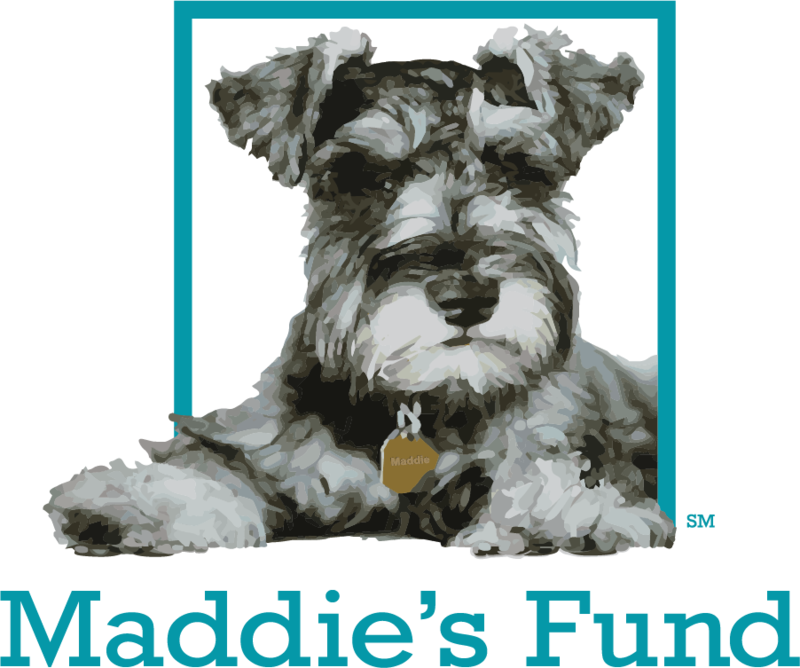 Oregon Humane Society believes in providing opportunities for children to attend our programs. We are committed to serving as many families as possible; however, scholarship funds are limited. Typical awards range from 20% – 50% of Counselor Leadership Training Camp tuition. Scholarship Applications will open January 14, 2019-January 28, 2019. If funds allow, a rolling application window will open on March 4. Camp runs from Monday through Friday, from 9:30 am to 4 pm. Please arrive no earlier than 9:20 am and plan to be picked up at 4 pm. It is very important that campers be picked up on time because we do not have facilities or staff to supervise children after camp is over. When camp counselors return to volunteer during their two camp sessions, they will arrive at 9 am. Camp takes place at OHS (1067 NE Columbia Blvd., Portland) in the Education Hall. We hope so! Some camp activities will build on ones from previous days, so you might miss out on something important if you miss too much time. If you need to miss a day, just let us know. What will we do during the week? Animals, animals, animals! We’ll talk about many different kinds of animals and how we relate to them in our world. We will do a variety of activities, crafts, projects, and games. We will also have some interesting guest speakers. Will we get to meet any real animals? Yes! You will meet cats, dogs, rabbits and rodents at camp. You will get a chance to hang out with shelter animals and give them some love. We will have some other animal visitors, too. Bring a lunch and water bottle every day. A healthy afternoon snack will be provided. If your child has special dietary needs, you may want to pack a snack for them. You should wear comfortable clothes that you don’t mind getting dirty. You never know when a dog will drool on you or a cat will shed some fur on your shirt. You must wear long pants and closed-toed shoes every day.